Professional Partnerships: Hospice Philanthropy Group L.L.C. 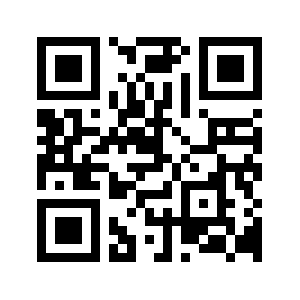 Use your Smart phone camera and put our consulting at your fingertips. Leaders who truly embrace planned giving weave it into the fabric of their organization's everyday development activities. Constant attention inspires results. Get Ready for the IRA Rollover........I strongly suspect your will see the IRA Rollover approved in November, 2014, if not before, for at least two more years. The House Ways & Means Committee approved legislation that would provide a retroactive and permanent extension of the current law - IRA Charitable Rollover. It is contained in bill number: H.R. 4619. Plan ahead and have your copy ready for your letter to qualified donors. Have postcard copy ready to be printed. Make sure your web site is updated. Send a notice to your board of directors. Plan for space in your end of year publications to donor and employees, especially recently retired employees. Send information to your volunteer and auxiliary members. 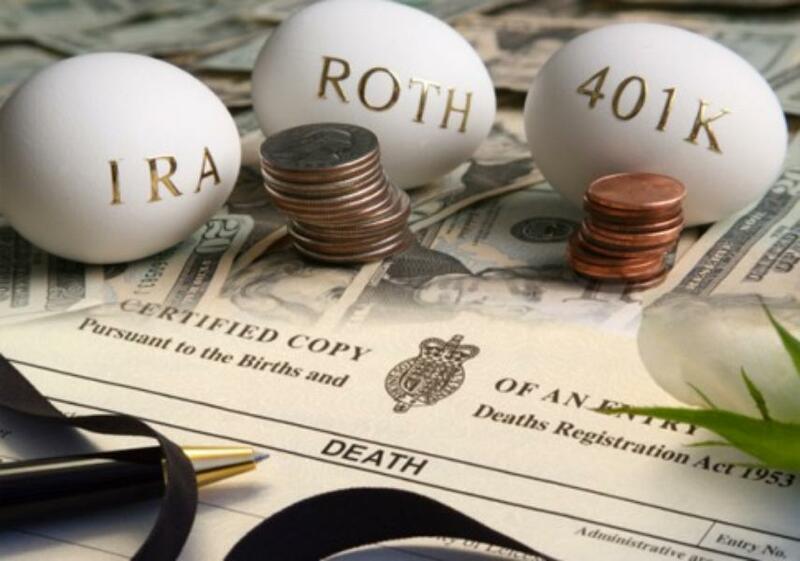 The largest target population for the IRA rollover is the “Standard deduction donor.” These donors must use the standard deduction as they do not have sufficient deduction to itemize their taxes. In 2014 those over age 65 if single must have deductions totaling over $7,750 to itemize their taxes. Married couples with one individual over age 65 have to have deductions totaling over $13,600, and if both are over age 65 deduction must exceed $14,800 to receive the “government bonus” from itemization. For some samples of past promotions follow this E-mail and request IRA Rollover in subject line. Gift Annuity Facts......The recent 2013 ACGA survey of gift annuities provides some benchmark statistics for comparing your CGA program. The survey is available from the ACGA and a summary was printed in the recent Sharpe Group June 2014 issue of Give and Take. 378 organizations participated in the ACGA survey which now has 20 years of background data. First appearing as a fund raising strategy in 1831 gift annuities are a time tested gift planning vehicle. 20% of CGA programs were started in the last 10 years, many organizations (18%) are expanding their promotion of gift annuity agreements in 2014-15. Annuities terminated in 2013 showed a 64% initial gift residuum to charity. The residuum is reflective of the difficult investment environment during the recent economic downturn and recession. Gift annuities do not seem to compete with annual fund efforts. Infact 30% of charities reported they saw increased annual gifts from their gift annuitants, while 63% saw no effect on annual gifts. Gift annuities seem to drive or go hand in hand with bequest giving. 54% of charities reported gift annuitants included a bequest to their organization in their will. The average age of immediate payment gift annuities has been consistent over the past 20 years with a median age of 79 years. About 75% of annuitants are over age 75. There are currently over 26,000,000 age appropriate individuals most likely to create gift annuities. The annuity pool is female dominated with 57% female annuitants and 43% male annuitants. One of the fastest growing area for gift annuities is the deferred payment gift annuity as these contracts currently represent 12% of all annuity contracts , doubling since 1994, an increasing number of charities offer the Flexible Deferred Payment option. As a time tested gift planning tool, charities should be talking to all loyal donors about the advantages of increasing their income and decreasing their taxes while they support your mission. New Clients: I am please to welcome the following new clients. Click their websites for more information. Technical Tips: Getting Cash from Planned Gifts in a Campaign..... Increasingly charities are mounting significant campaigns to raise current cash. Planned gift strategies often take a back seat to the need for current cash. It does not have to be that way. I have developed 11 ways planned gift strategies may be used to develop current cash for a campaign. To request your copy, with examples use this E-Mail and request Campaign Cash in the subject line. Southeastern Health Foundation, Sissy Grantham, Executive Director completed a bargain sale purchase of a medical office building. The building appraised at $590,000 was purchased for $150,000 plus transfer expenses, representing a $425,000+ outright gift to the medical center. The building had a loan against it, but the donor found a strategy to eliminate the loan before the transfer. The gift took five months to accomplish from first donor visit to deed transfer. McLeod Health Foundation, Roxanna Tinsley, Development Officer is in the process of finalizing a gift of a home and vacant lot in Bishopville, SC. The home and lot were acquired by three individuals in a 2013 estate transfer. Owners do not live in the area and have no use for the properties. The donor intent is to benefit the McLeod Hospice program in memory of the care their mother received. The house appraised for $78,000 and the lot for $8,000. The donors will gift the lot and will not request a charitable deduction. The house deed will be transferred and the donors will each take a 33% of appraised value IRS 8283 deduction on their 2014 tax returns. Once finalized, both properties will be listed for sale. Quickie Quiz Answer.....The U.S. Bureau of Economic Analysis personal consumption expenditures has tracked how Americans spend their money: Food accounts for 14%, Housing 18%, Health care 20%, Transportation 10%, Clothing 3%, Financial services/insurance 7% Recreation 9%, and other 15% which includes home furnishings, communication expenses, education, foreign travel, personal care and charitable gifts. gift annuity rates effective in 2012 which are also effective for 2014. The ACGA will meet again in April, 2015. If you would like a laminated rate chart for the most recent rates simply request one using the following E-mail request and put Laminated Chart in the subject line. WHAT SHOULD IT BE? - The top 10% of US taxpayers in 2011 (the latest year data is available) paid 68.3% of all federal income tax paid in 2011 (source: Internal Revenue Service). CAN’T LIVE THAT LONG - 56% of more than 1,500 Americans at least age 25 believe that they are not on a financial track that would allow them to live a comfortable lifestyle through age 85 (source: Northwestern Mutual Planning and Progress Study). SCARY THOUGHT - 45% of US households headed by individuals of “working age” have not set aside any funds for their future retirement (source: National Institute on Retirement Security). NEED SOME HELP? 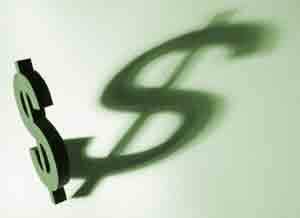 - 24% of Americans borrowed money from a friend or from a family member during the 18-month recession that began on 12/31/07 (source: National Bureau of Economic Research). FUNDING A RETIREMENT - The S&P 500 has averaged +10.3% per year (total return) over the 25 years ending 12/31/13. A lump-sum of $836,220 (in a pre-tax account) will sustain a 20-year payout of $100,000 per year (gross before taxes and paid at the end of the year) assuming the funds continue to earn +10.3% annually. This mathematical calculation ignores the ultimate impact of taxes on the account which are due upon withdrawal, is for illustrative purposes only and is not intended to reflect any specific investment or performance. Actual results will fluctuate with market conditions and will vary (source: BTN Research). WHO WILL SUPPORT THESE FOLKS? - 277,000 American seniors will turn age 65 each month during calendar year 2014 (source: Government Accountability Office). In this section I periodically highlight some recent gift expectancies and gift program elements I think will be helpful and informative, not all gifts are included. York College of Pennsylvania, Mark Rank, Senior Director Principal and Planned Gifts, two CGAs both single life agreement, one for $500,000 donor age 90 and one for $30,000 for donor aged 88. Munson Healthcare Regional Foundation and Paul Oliver Foundation, Beth Karczewski, Sr. Leadership Giving Specialist, completed a $77,000 imediate payment single life charitable gift annuity for a male donor age 77. The annuitant took a 5% payout to increase his charitable deduction. The asset was cash resulting from a forced redemption of US Savings bonds that reached their 30 year termination date. 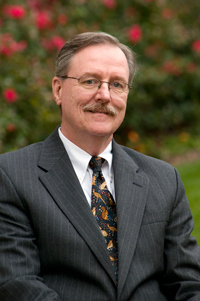 James E. Connell and Associates is a national consulting service devoted to increasing resources for charities using the power of charitable estate and gift planning techniques.